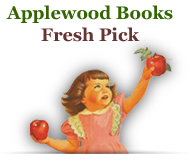 This dictionary of Native American places was originally published in 1909. 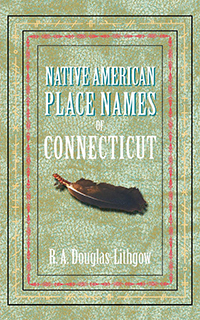 Alphabetically arranged by Native American name, this reference work gives insight into the Native origins of Connecticut cities, towns, rivers, streams, lakes, and other locales. 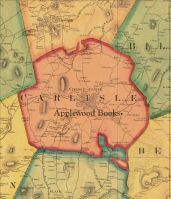 The Pequots and Mohegans formed the majority of Connecticut Natives, occupying the territory from Narraganset to Hudson River, along the Connecticut shore, and including Long Island. The Mystic River gets its name from Mistick meaning "great tidal river."